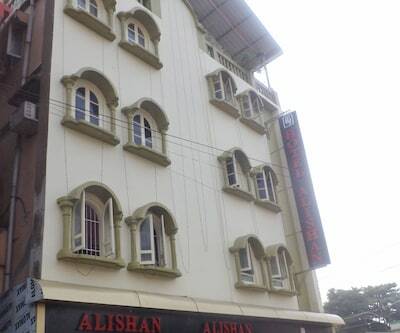 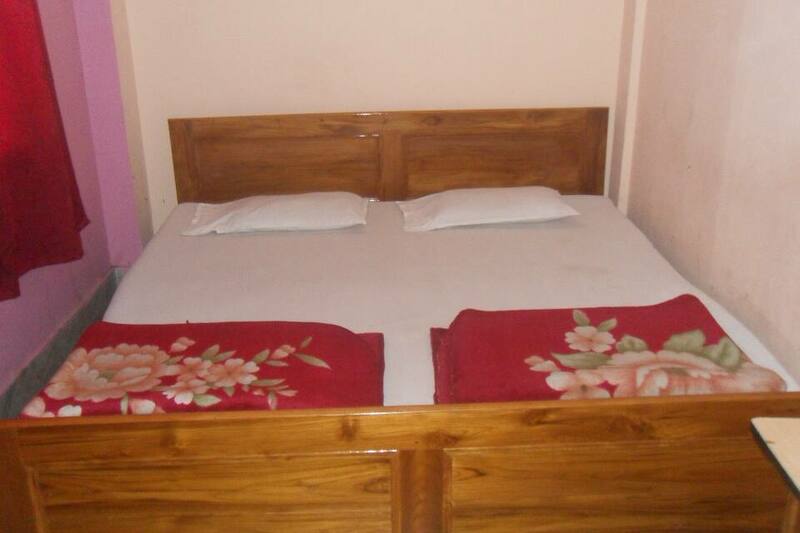 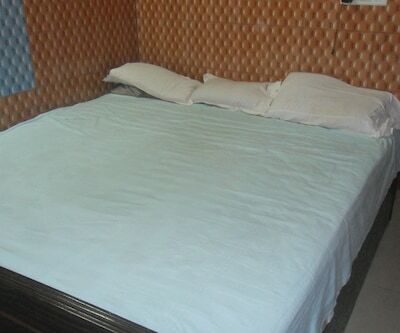 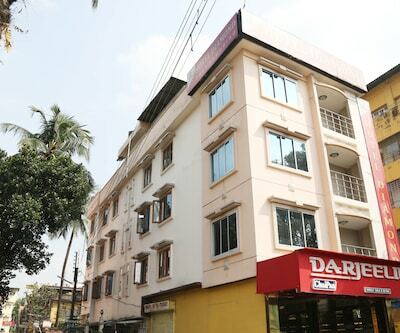 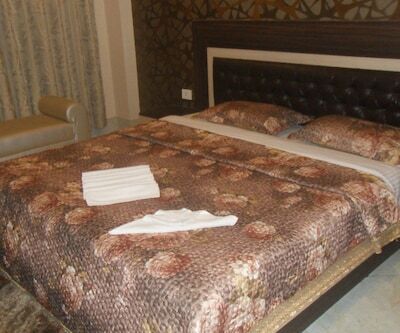 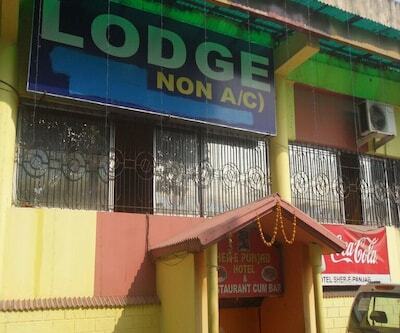 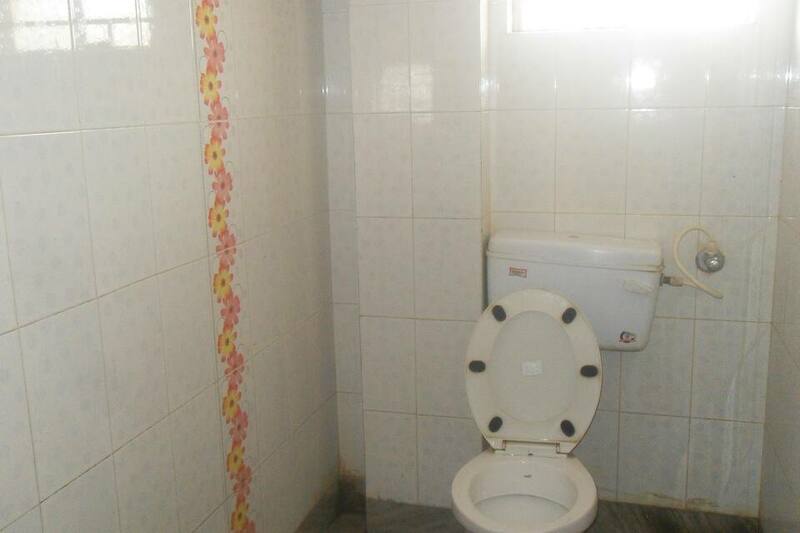 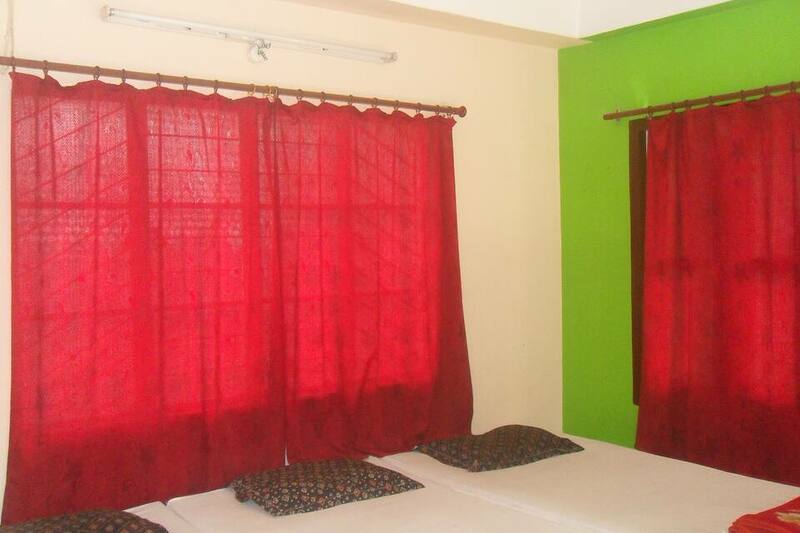 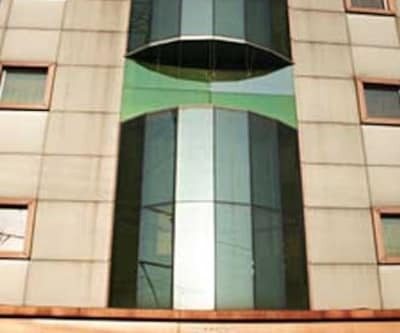 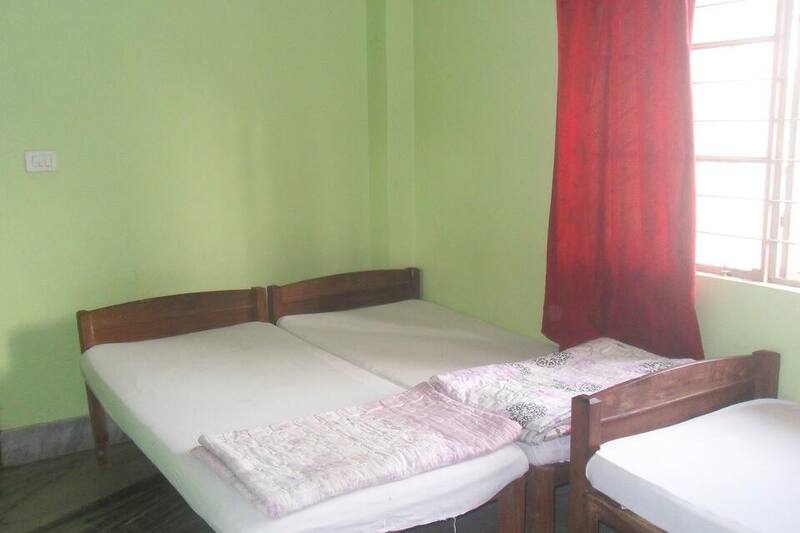 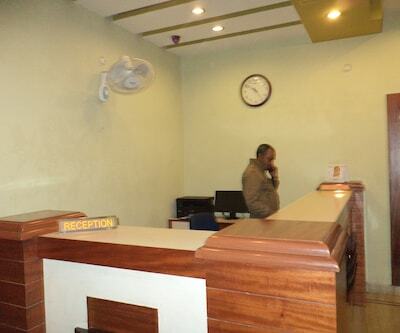 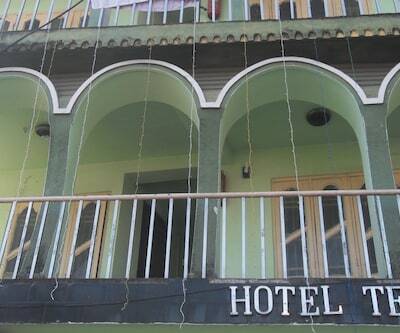 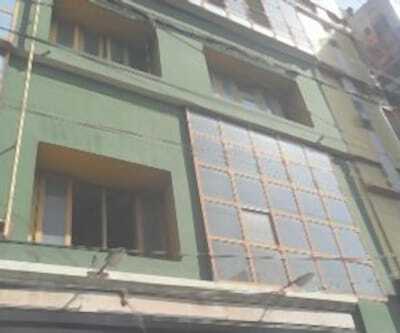 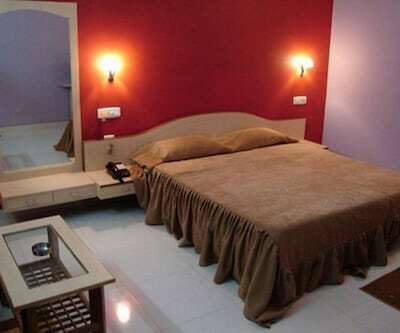 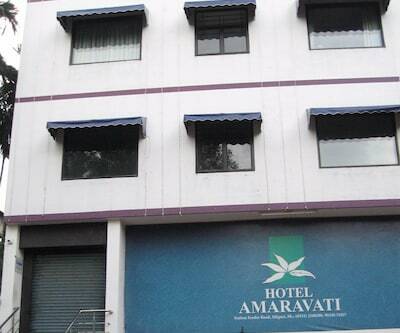 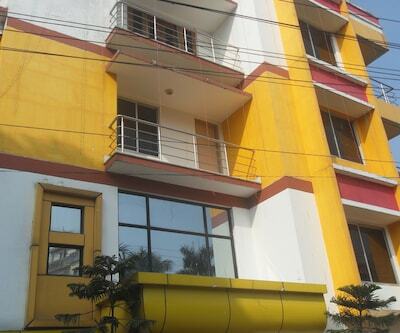 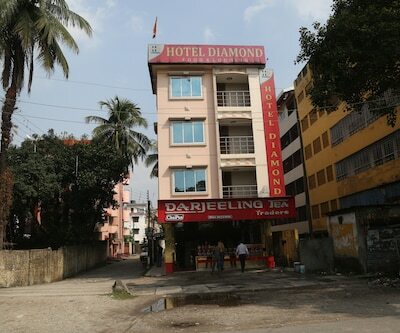 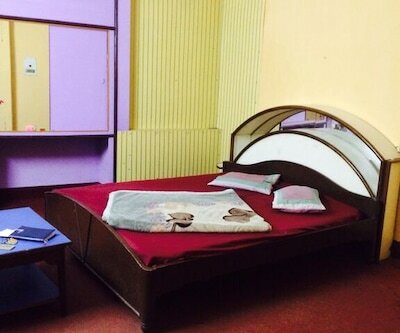 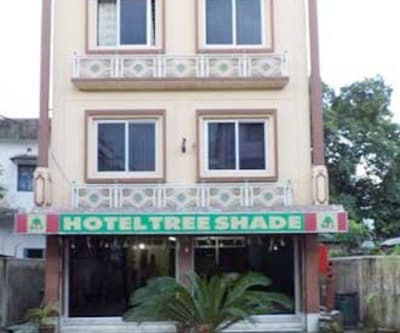 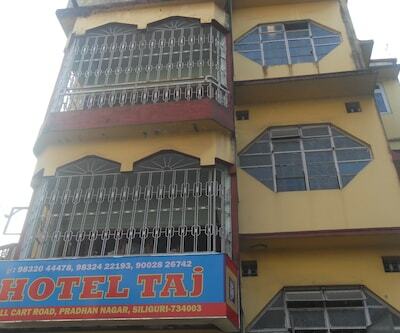 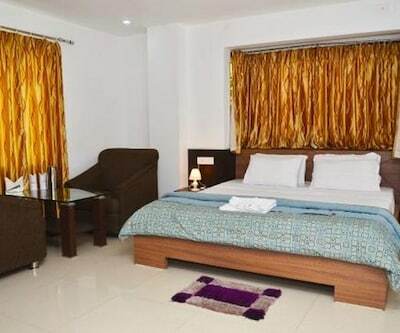 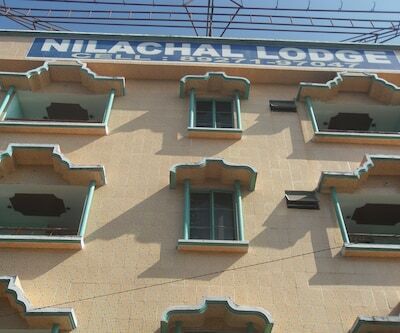 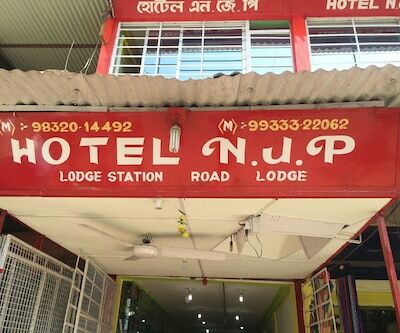 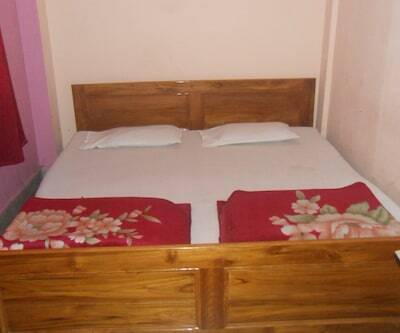 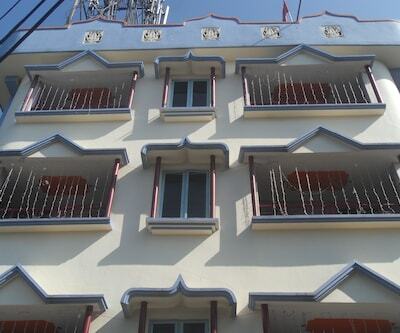 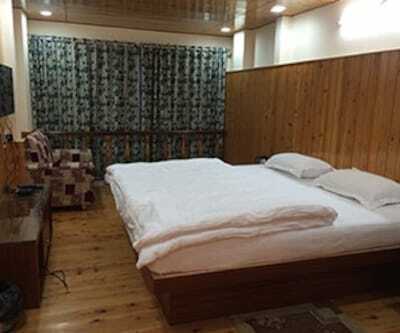 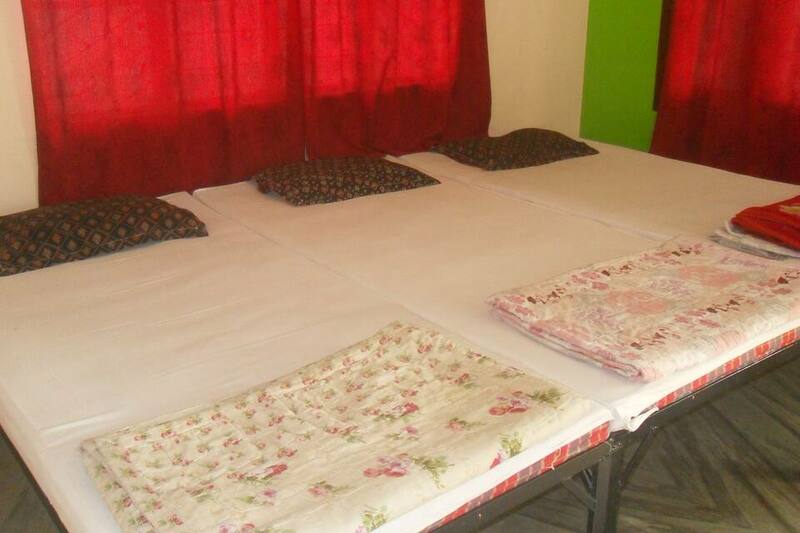 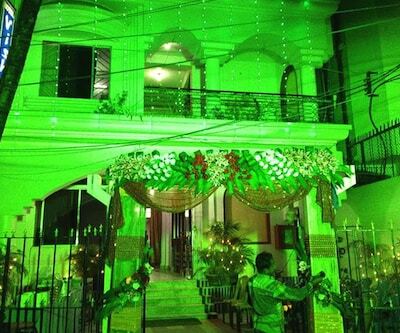 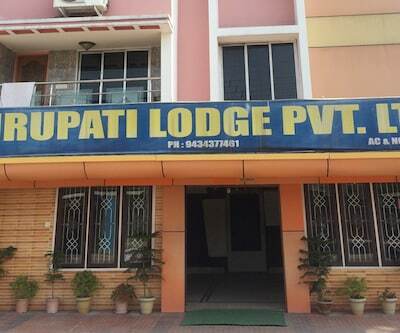 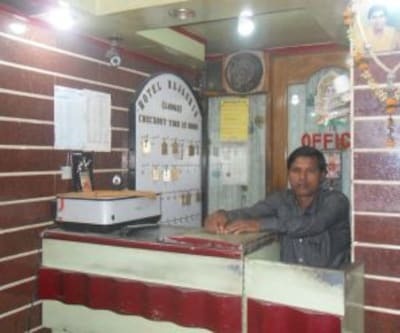 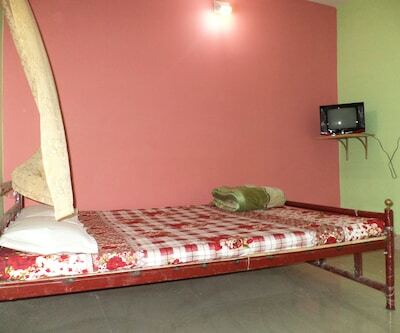 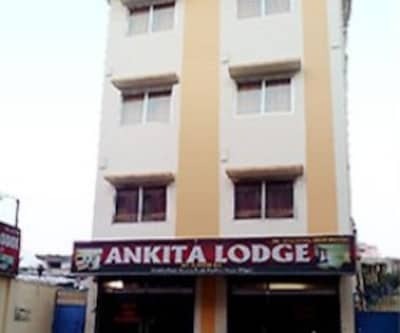 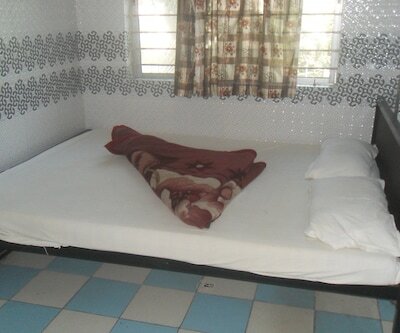 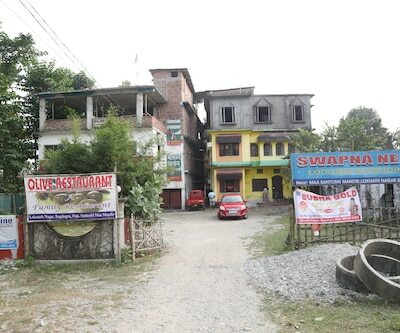 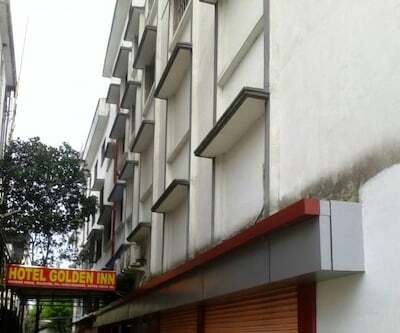 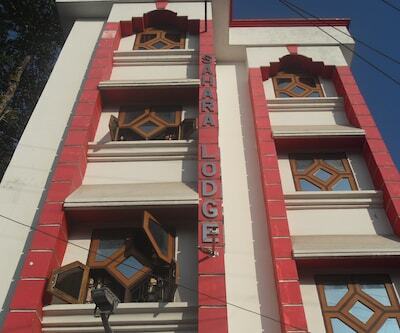 Nest Guest House in Siliguri provides round-the-clock room service to its patrons. 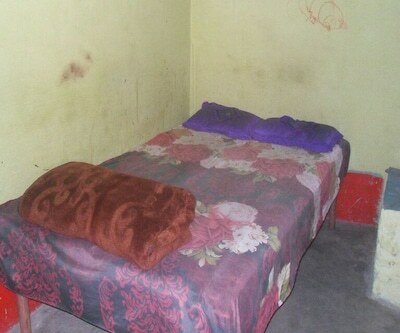 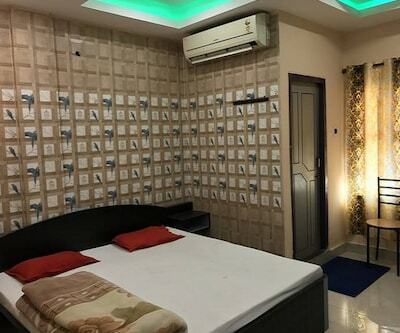 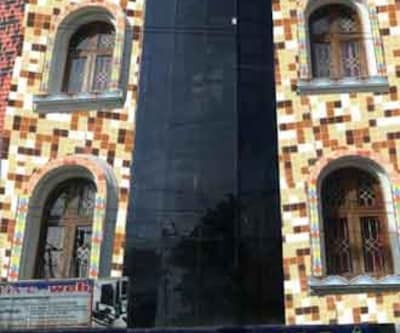 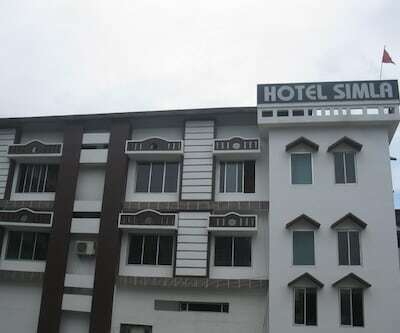 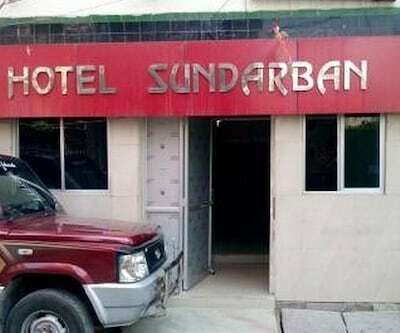 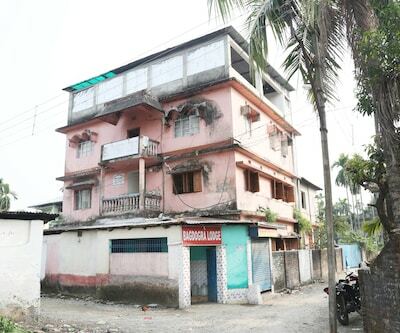 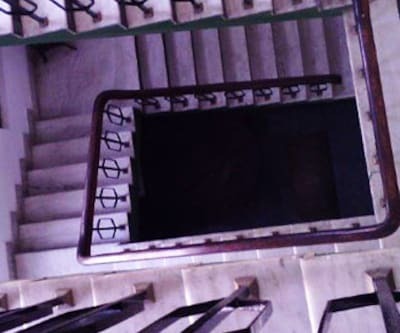 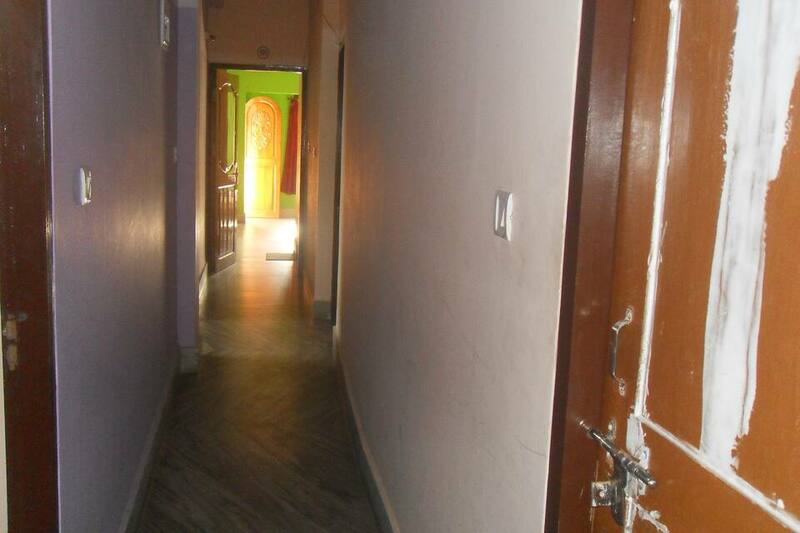 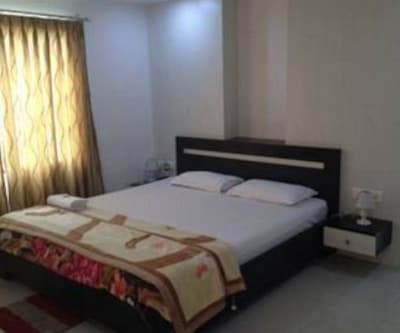 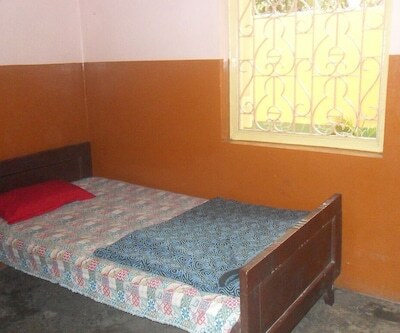 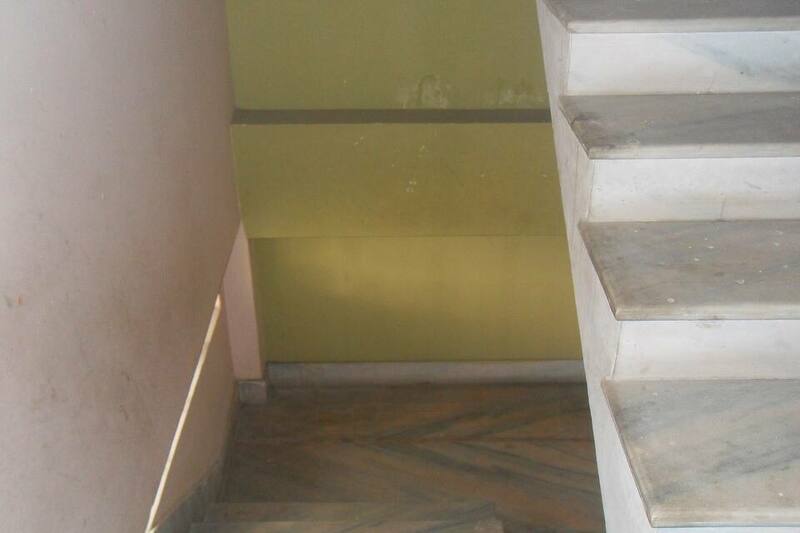 This guest house in Siliguri can be reached through Savin Kingdom (3 km) and NBSTC Bus Station (2 km).This 2 storey property in Siliguri houses 8 rooms with an attached bathroom. 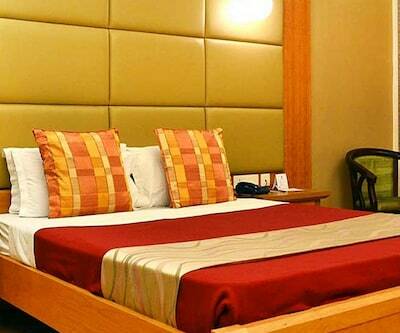 In-room amenities include bottled drinking water, television, makeup mirror and adjustable windows.